Who Is Responsible For Fire Marshal Training Within The Workplace? An employer, the business owner, a landlord, or anyone else with control of the premises, for example a facilities manager, building manager, managing agent or risk assessor. 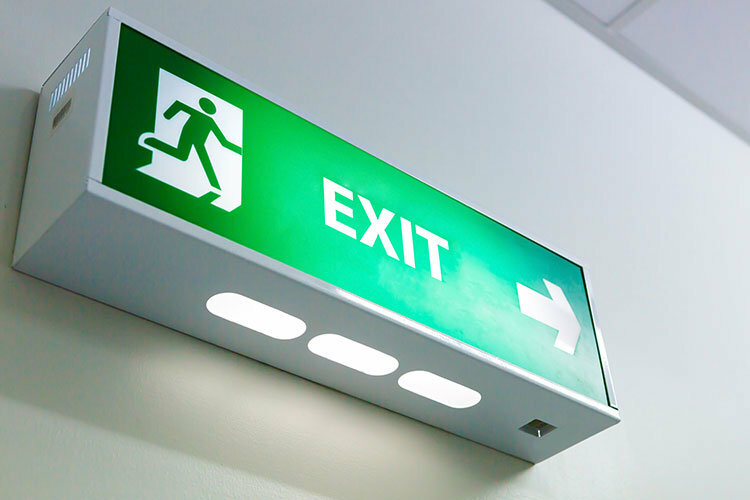 The number of dedicated fire marshals and fire wardens for your company is dependant on the number of staff members within you have, but also the the type of work carried out by your company. For example you would need more fire marshals within a care home, that perhaps you would for a small office of 10 persons. 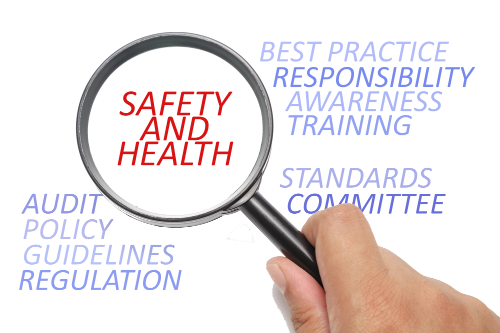 To help you stay compliant with your workplace fire marshal training requirements we offer an online fire marshal training programme that will help you meet and comply with the regulatory reform (Fire Safety) order 2005. Our course is also approved by RoSPA and also CPD certified and is an ideal learning platform to be run along side your existing workplace fire marshal training policies and procedures. Our fire marshal online training course is conducted using video based instruction and is available with free fire marshal training videos, which can be paused or rewound as you progress through the course, so that you can gain a better understanding of the course content and structure. Once you have registered for our e-learning fire marshal course you will be assigned your own secure training area and once you have successfully completed your course you will be able to print your fire marshal certification. For additional information regarding the online fire marshal course that we offer follow this link to our fire marshal training page. 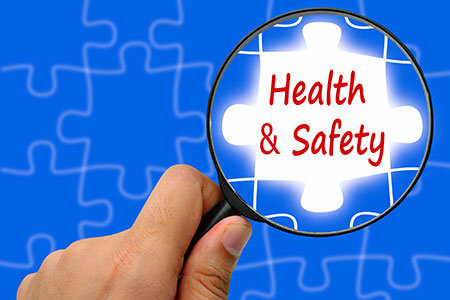 We offer many additional online health and safety training courses through our health & safety training company website, click the picture below to be taken to the course registration page, or click the text link to be taken to the course page for additional information.